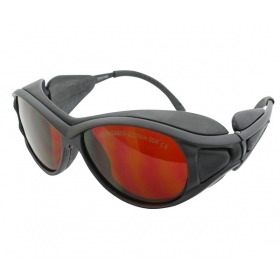 Red lens laser safety goggles are CE certified specialized laser safety goggles. 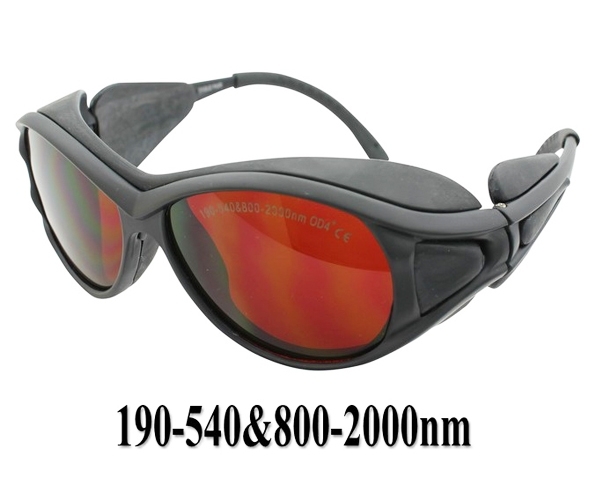 It is mostly applicable in protecting radiations from UV, blue violet, blue, green laser pointer and 808nm, 980nm, 1064nm infrared lasers with wavelength of 190nm-540nm and 800nm-2000nm. 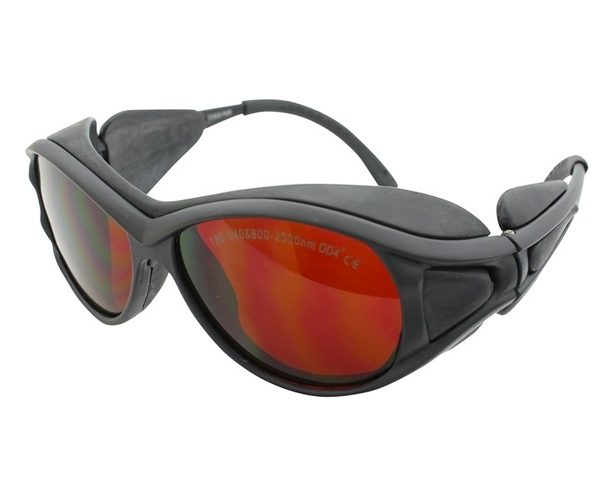 This red lens laser safety goggles have a high security protection of radiation from 190nm-540nm&800-2000nm laser wavelength including UV, blue violet, blue, green laser pointer and 808nm, 980nm, 1064nm infrared lasers. ● Fast light reaction and high attendance.